Los Angeles offers some fun activities to do during this holiday season. From fun-filled festivals to cultural events, there is always something to do. One such event to take advantage of that is excellent for all ages is to visit one of the more popular ice skating rinks in Los Angeles at Pershing Square from now until December 17th. This winter season, be sure to come down to the Ice Skating Rink at Pershing Square in downtown Los Angeles for some holiday fun! The ice skating rink at Pershing Square is great for all ages and all those of different skill levels. 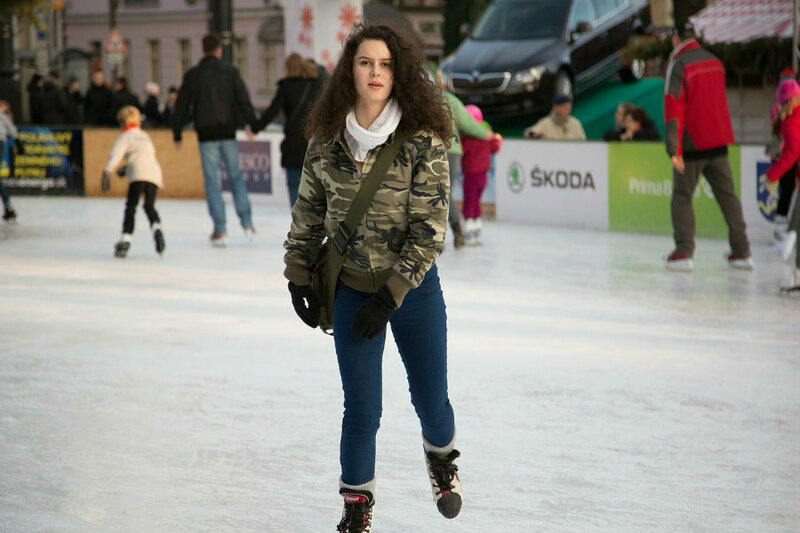 If you have never skated before or if you are a seasoned skater, this is an activity that you will be sure to remember! From friends to family, it indeed is the more, the merrier. In addition to some fun time on the ice, take in all the beautiful winter decorations at the park. Both figure skates and hockey skates are available. Each session that you purchase allows for one hour of skating. Pershing Square is located at 532 S. Olive St, Los Angeles, CA 90013. For more information visit holidayicerinkdowntownla.com. This holiday season, don’t miss out on this fun event that will be enjoyed by kids and adults of all ages!